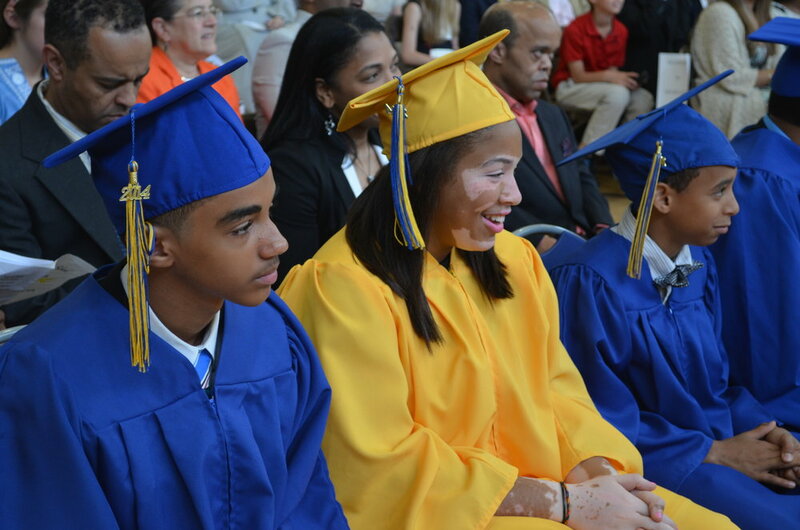 Our groundbreaking Graduate Support Program (GSP) is used as a model in many similar schools and serves hundreds of young adults. 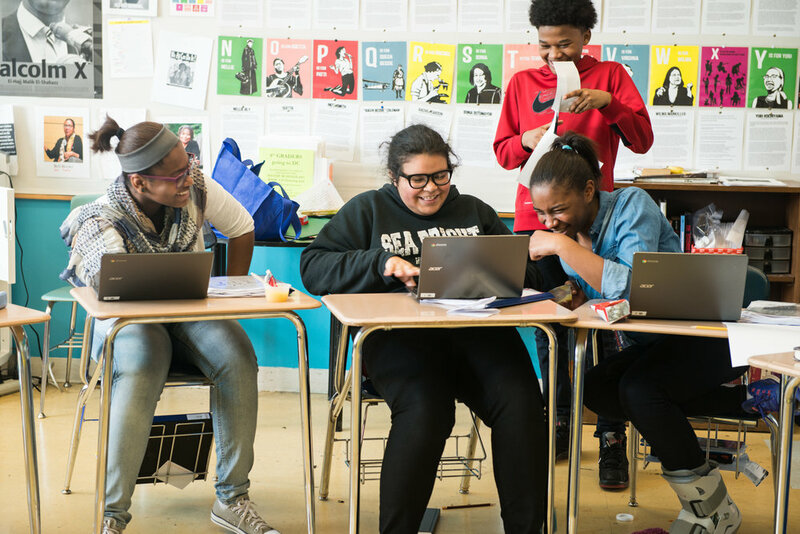 The work of GSP ranges from the informal –e.g., offering “life advice” and academic help after school– to the more formal SAT prep classes and financial aid workshops. GSP also assists with college applications and financial aid workshops, helps graduates find after-school and summer jobs, ensures that graduates know about programs, and facilitates contact among graduates through an active online community and with reunions. We work closely with students, families, and high school admission offices to ensure the most appropriate post-secondary placement for each of our graduates. 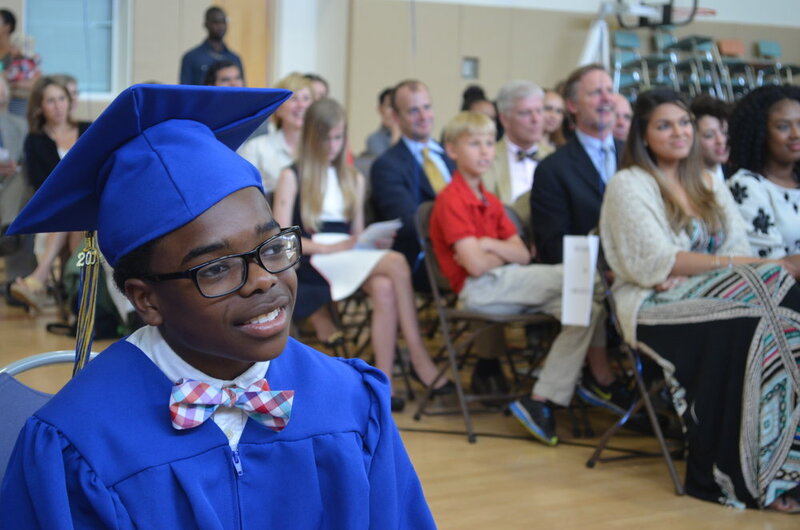 Epiphany also helps to cover unanticipated but necessary costs that may arise for our graduates, including books and supplies by awarding $125,000 in “last-dollar” scholarships to graduates attending tuition-charging high schools. 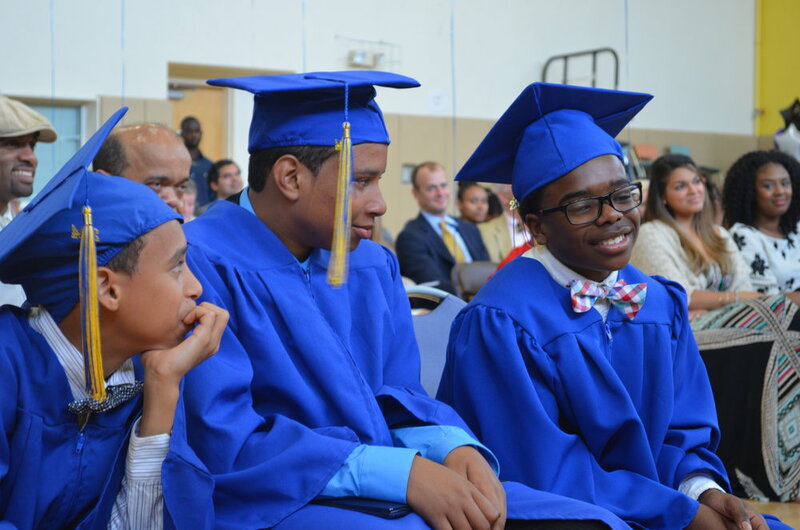 ● That they continue to interact with Epiphany by drawing on its resources, sharing their high school report cards, giving to the annual fund, and volunteering. Ultimately, the hope is that some of them will return to the school to teach or assume other leadership positions.